If you would like a session after 8:30pm, please call us and let us know. More than three years ago, I began a spiritual quest that took me to explore places like Thailand, India and Nepal, where I perform several Buddhist retreats. 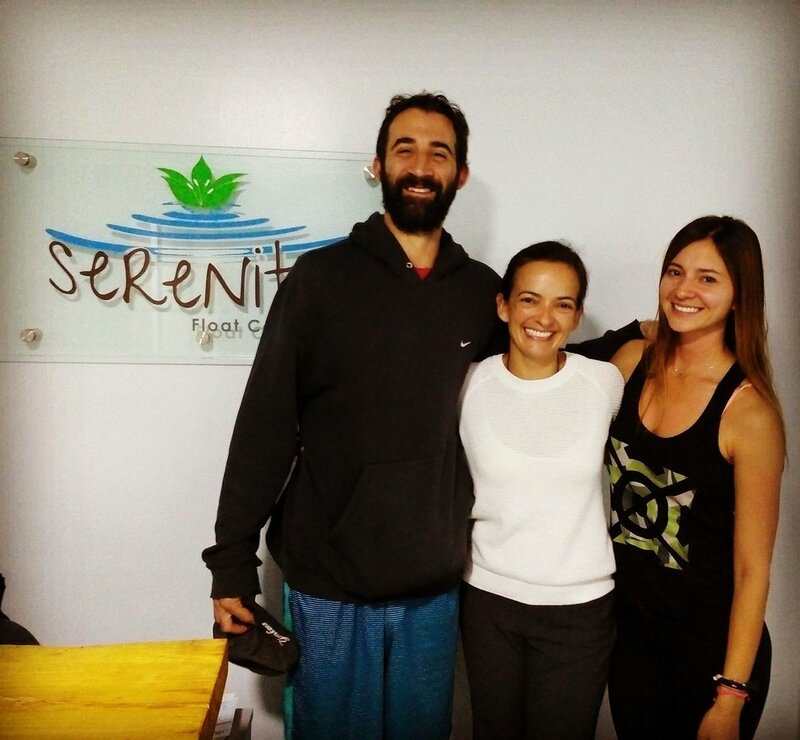 In search of activities that allow me to integrate my philosophy of life and bring comfort to Colombia society, I decided to bring an alternative therapy that provide deep relaxation to its guests. 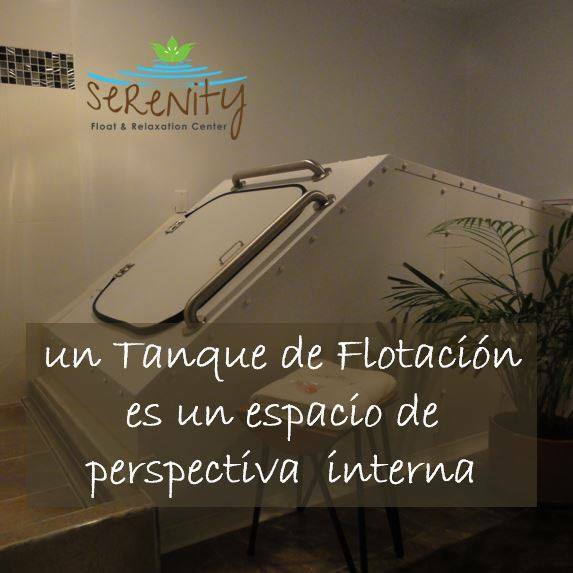 With this in mine and my wish to help other, Serenity was born; a place created and designed to ensure that even the smallest detail reflects the objective of Flotation REST Therapy and my desire to provide comfort and improve the lifestyle of my fellow Colombians. I have two tanks, these are EscapePod tanks; each room has a shower and all the beauty needs like shampoo, conditioner, body wash, q-tips, Vaseline, vinegar/water solution, body lotion, earplugs and towels. Additional to Floating we offer Relaxation Massages and also have a room to be freely used either to meditate, paint, write or just relaxation room. In addition, Serenity has alliances with a Yoga Studio located downstairs and several CrossFit boxes, plus support w a Psychologist and a Life Coach. Each session is an hour long and the price is per month. These prices are personal and non-transferable.